Ask a Nutrition Expert: What is Quark and Why Should You Be Eating It? It’s funny to think that a few years ago, kale, quinoa, and coconut oil weren’t even a part of our vocabulary (just learning to pronounce quinoa took us a few tries!). And now they’re incorporated into our diets on an almost daily basis. Like fashion trends, sometimes a new ‘it’ food bursts onto the nutrition scene, and then you wonder how you ever lived without it. Quark is one of those healthy foods that is on the verge of a major breakthrough. If you haven’t heard of quark yet, get ready to start hearing a lot more about it. It’s technically a spoonable fresh cheese, but the taste and texture are similar to Greek yogurt, only without the sour bite. It’s rich, creamy, and nutritiously dense so it’s known to keep you full longer than Greek yogurt does. It’s been a regular part of diets in Germany and Northern Europe for centuries, but it is just now hitting the U.S. food scene thanks to Elli Quark, the first brand to make quark widely available across the nation. 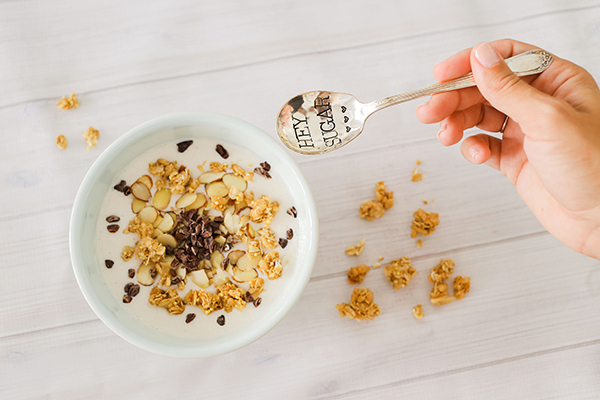 The reason the Elli Quark brand is getting so much buzz among nutritionists is because it’s free of added sugar, fillers, starches, and artificial ingredients that other yogurt brands contain. 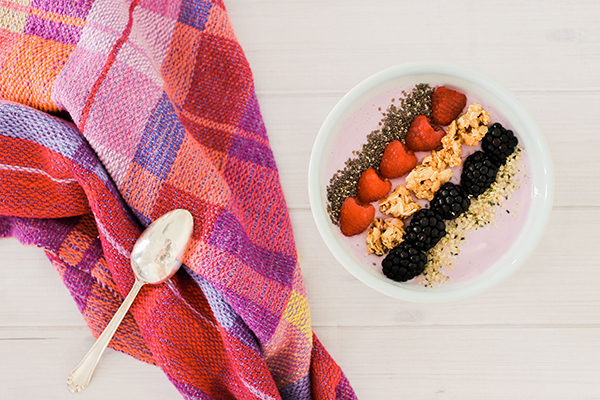 It also offers the highest protein-to-carb ratio compared to all other yogurts as it packs two times more protein than sugar (which comes naturally from the fruit and milk). Not to mention the fact that it comes in so many delicious flavors from blueberry to sea salt caramel (which is our personal favorite). 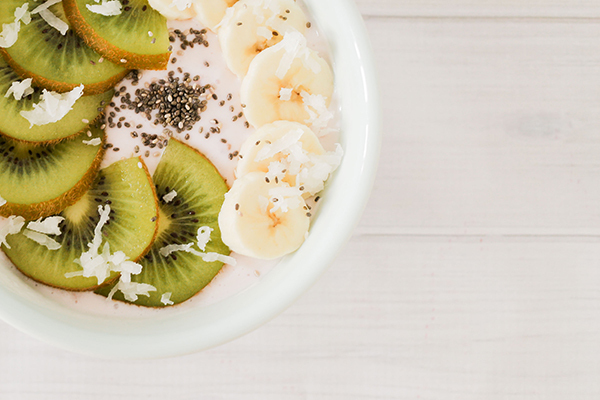 We love eating Elli Quark as the base of a breakfast bowl, with a handful of healthy toppings. It’s a wonderful trade-up from sugary yogurts and even Greek yogurts. 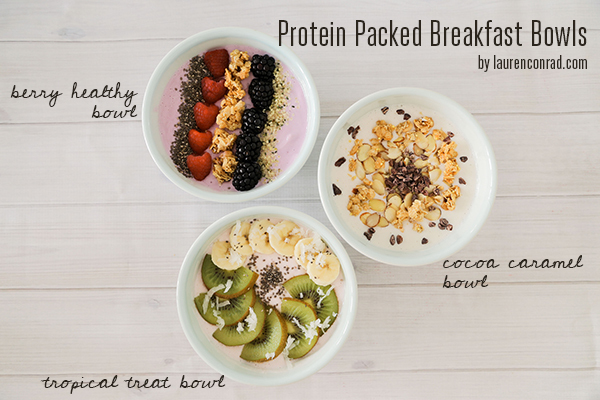 Eating a healthy, protein-packed breakfast in the morning will start your day off on a healthy note, which leads to healthier eating habits throughout the day. And of course Elli Quark makes a great afternoon snack as well… It is low-calorie, low glycemic, and 95 percent lactose free. 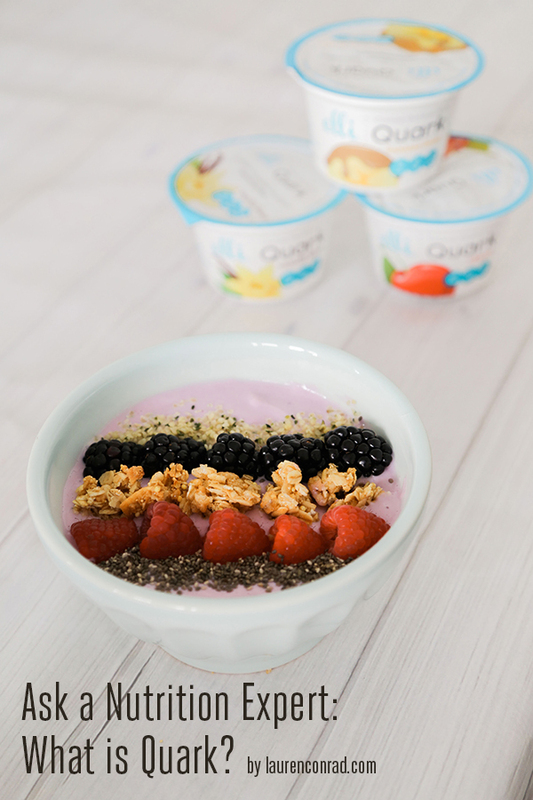 Every flavor of Elli Quark is made with all natural, non-GMO ingredients. Give Elli Quark a try with this coupon for up to $1 off your in-store purchase. Are you going to give this new ‘It’ food a try?